22/2/2019 – Woowa Brothers, the South Korea’s unicorn which owns Korean delivery platform Baedal Minjok has recently made an acquisition of Vietnamese food delivery company Vietnammm. 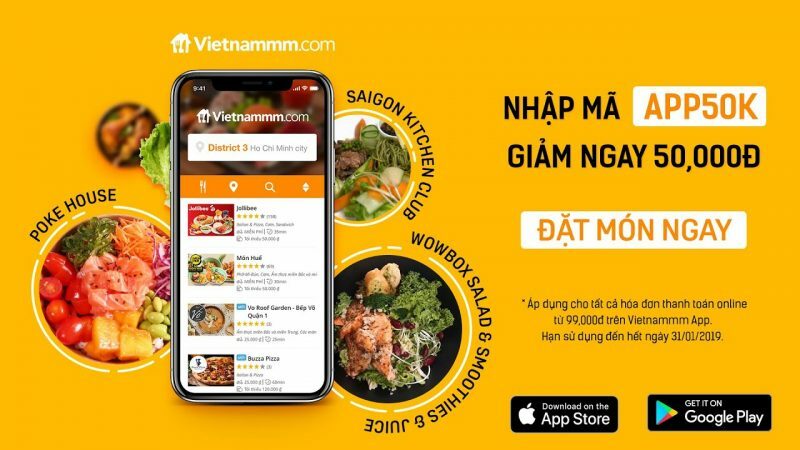 It is still unclear if Vietnammm will be rebranded or how Woowa Brothers will take over the business, but Woowa Brothers are expected to kick off their Vietnamese operations in the first half of 2019. 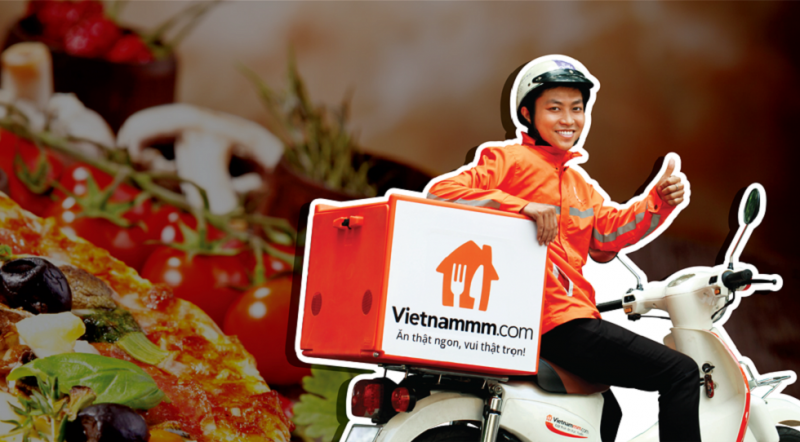 Founded in February 2011, Vietnammm is one of the pioneering players in Vietnam’s food delivery sector, alongside Diadiemanuong.com. 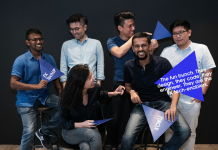 Backed by Netherlands’ Takeaway.com, the startup is also the entity that acquired Foodpanda’s Vietnam operations in 2015 when a lot of other Rocket Internet ventures exited the country. 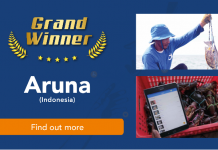 However, the local market has recently been dominated by newer entrants, with GrabFood now leading the overall satisfaction level of users. Despite that, the potential of this segment remains strong and fertile for more startups to grow, as per a recent study on food delivery by local research firm GCOMM. About 99 per cent of respondents to its survey said they used online food delivery services at least three times a month. Woowa Brothers is said to be eyeing the Vietnamese market since 2018. According to Korean media, the company has been investing in artificial intelligence and autonomous driving technology to develop delivery robot. 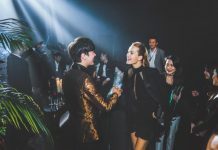 Woowa Brothers raised US$320 million in 2018 and became a South Korean unicorn startup at a valuation of US$2.6 billion. The company said it would use the new capital to expand into foreign markets including Vietnam. Woowa Brothers ‘acquisition of Vietnammm is considered the fastest way for this service to gain market share in Vietnam, while shortening the time to learn about the market and seeking human resources.